You can read the report here, and actually we’d go so far as to say that you should: it’s much more sensible than reading all the newspaper articles about the report. The document starts by stating its aim: “The aim of this report is to attempt to cast some light on why divorce leads to higher levels of dissatisfaction and more complaints than other areas of legal service. What can lawyers – and consumers – do to avoid finding themselves in disputes about the service that has been provided?” This is rather different from the headlines in the media, which tended to focus on the level of costs incurred in some cases – in fact, only ¼ of the divorce-related complaints to the Ombudsman were about cost. The report seeks to illustrate the sorts of issues which can arise between solicitors and clients in divorce with eight stories of real people who got divorced and then asked the Legal Ombudsman for help to resolve a dispute with their lawyer. Four of the case studies are about costs, two are about quality of service, and two are about clients’ expectations, where the complaints to the Ombudsman were rejected. 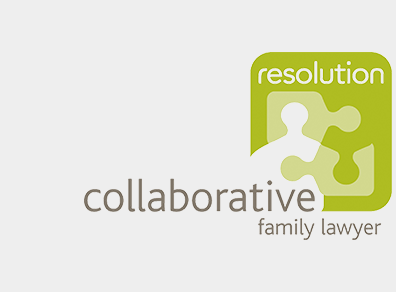 Although it’s upsetting and frustrating to read about mistakes made and bad service given by our fellow solicitors, we feel that the report is generally balanced and fair, and useful for clients considering instructing a solicitor for family law advice. 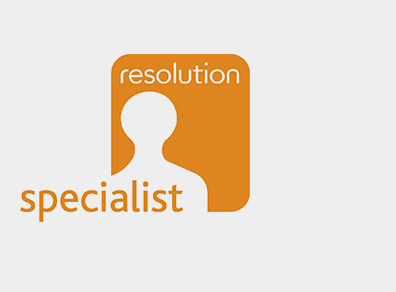 Helpfully, there is even a guide for clients giving 10 tips for working with a solicitor in divorce, which you can find here. Since its release we’ve been thinking a lot about the Ombudsman’s report, and about how our own service bears up under scrutiny. We think it does, but of course we never want to become complacent. It’s important to us at CFLP to have an open dialogue with our clients and we do our best to ensure that channels of communication are clear, no matter how tricky the subject matter. In our view, there are lots of possible reasons why the numbers of complaints is so high, and (as the Ombudsman does note), they’re not all about the lawyers. Often, a divorce is the first or only time people come into contact with a solicitor, and/or the court system; there are plenty of social myths around that can lead to certain unrealistic expectations; and with such a personal subject there can often be overwhelming anger, guilt or grief. This can make it difficult to give instructions, think about the big picture and a long-term future, or accept advice. And often, people don’t understand that it’s not necessarily the divorce that’s expensive, it’s sorting out the financial arrangements when they can’t be agreed, or the children’s arrangements – these are all separate legal processes, and divorce is by far the simplest of the three. Have someone to support you. This can be a friend or a professional counsellor/coach, depending on your circumstances and what suits you. If you do have someone to be an emotional sounding board, you’re less likely to fall into the trap of using your solicitor in this way. This is one of the easiest ways to rack up significant costs – that’s why we at CFLP will always ask who is supporting you at the first meeting, and ensure we refer you to good people if you need some backup. 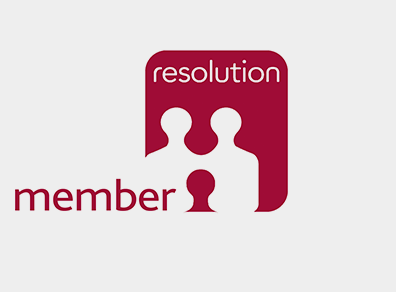 Use a Resolution lawyer: we sign up to a code of practice that puts the client first, this means that we adopt a non-confrontational approach to resolving family law disputes, and are specialists in family law. Early on, prepare simple documents for your solicitor to refer to, such as an outline of your financial circumstances and a chronology with all the important dates on it that relate to your relationship. 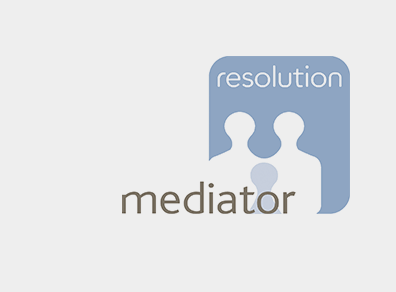 Consider mediation. It is much less costly and even if it’s not possible to work out all aspects of your situation, narrowing down the issues between you can be really helpful. Think about what you want to achieve and be realistic about achieving it. Listen to and think seriously about the advice your solicitor gives you about your case. Think about an agenda for each meeting, before you meet your solicitor: ask your solicitor for an agenda in advance if you think it would help, so you can think about questions beforehand. 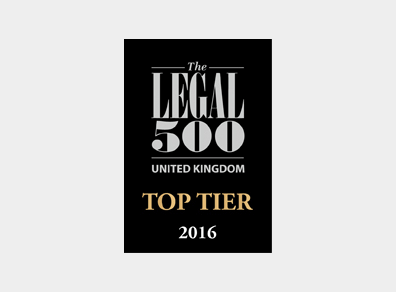 Ask for costs estimates at each stage of the proceedings, and to be kept up to date with what costs are being incurred. Don’t be afraid to speak up if you think there’s something wrong, or you’re not happy in any way – if issues between solicitor and client are tackled early, there’s less chance of them spiralling. If there’s anything you want to discuss about the Ombudsman’s report or this blog, do give Gail, Sue, Adam or Simon a call on 01223 443333.